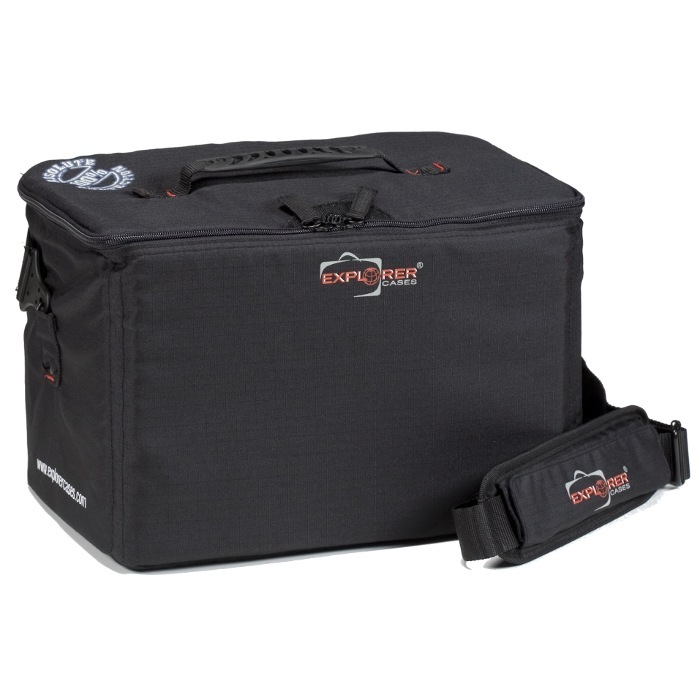 LxWxD: 29.00" x 9.00" x 9.38"
LxWxD: 30.13" x 19.13" x 12.00"
This Explorer Bag is the ideal solution to protect sensitive electronic, photographic, broadcasting, and medical equipment. It is available in black. 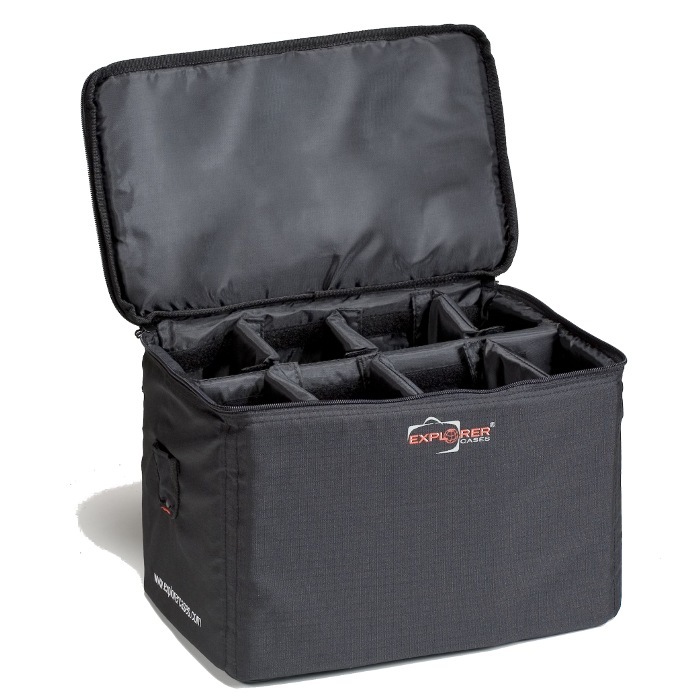 You can use this case inside of the Explorer 7630 cases with a set of 4, or combination of 2 pieces along with 1 piece of the Explorer AP-EBAG-M. In addition, this carry bag also works in combination of 1 piece along with 1 piece of the AP-EDIV-N Divider Kit. This makes for some great combinations of kits to be held in a few cases for transport to teams out in the field.